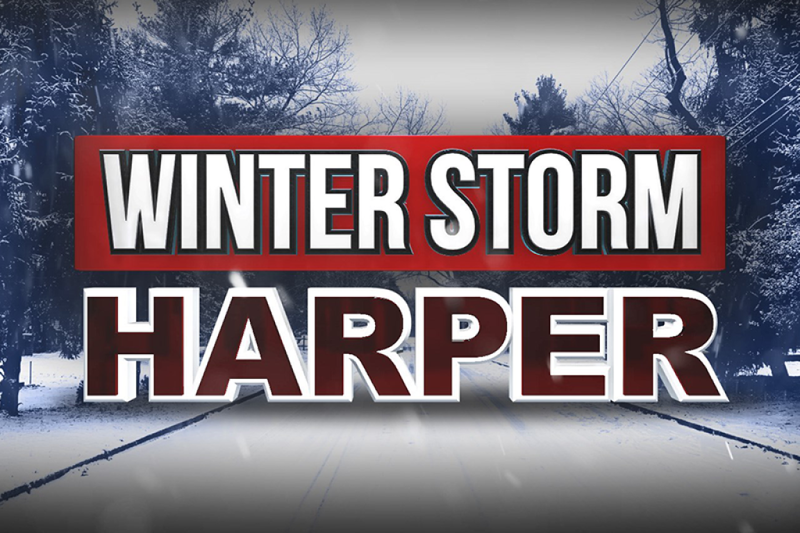 Winter Storm Harper will arrive later this afternoon (Saturday). This is expected to be a very strong and storm creating severe driving issues. PLEASE, use your common sense and intuition when it comes to going to Mass. At this time, no Masses have been cancelled. 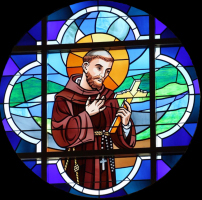 However, if you are able and it is still safe to do so, we would recommend coming to today's 4:00 PM Mass. Please pray for our first responders and those working to clear our streets in the coming hours.